The instant thought that crosses one’s mind when we hear of ‘Punjab’ is vast yellow fields of mustard, sarson da saag and makki di roti or even ganne ke khet for that matter. But mind you, there is a lot more to this colourful state than just wide fields, which you see in most Bollywood movies. Rich in history, Punjab is immensely diverse and the cities of this state are a reflection of this. From the very famous durries, jutties, phulkari work, woollen shawls, leather garments or jewellery, one has innumerable things to take back home from Punjab. Markets of Punjab, never fail to delight the shopper in you! 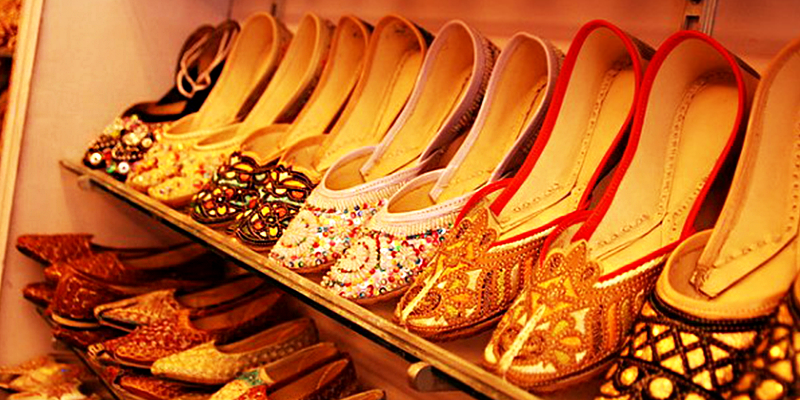 Here’s a list of the major shopping destinations that one must visit while in Punjab. 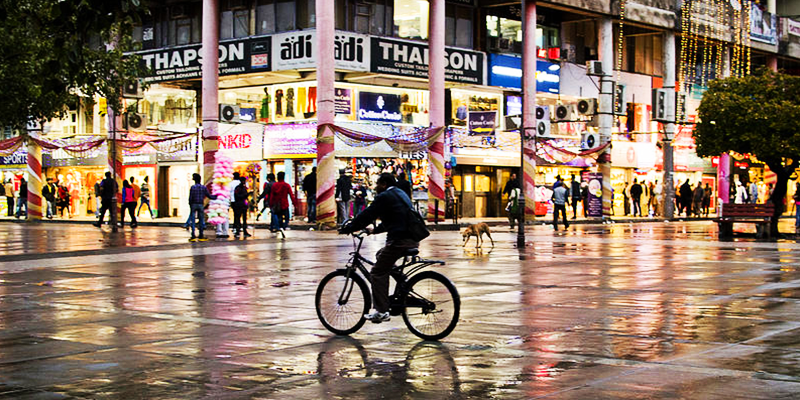 Like any other Indian city, Amritsar has its own share of upscale markets for the brandaholics, where Lawrence Road, leads the game. But if you want to explore something more ethnic, visit the older part of the city and as you stroll through its narrow alleys with old havelis in the backdrop, you’ll find numerous stalls selling everything from Phulkari suits, jewellery, colourful Punjabi jutties to the utterly tempting Amritsar Papad. 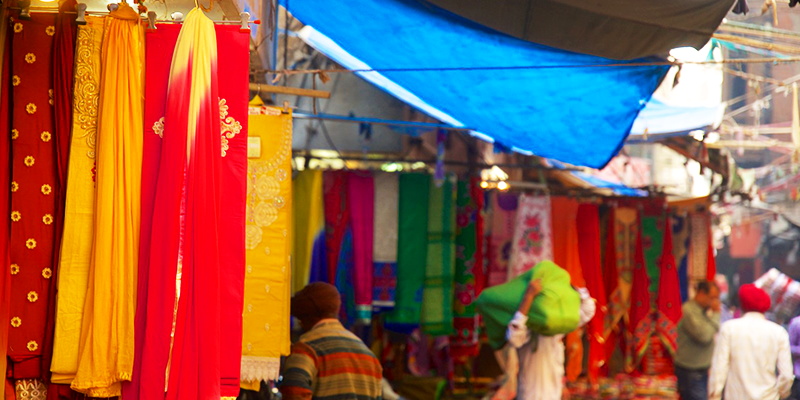 Known for its famous cloth market, the old bazaar is also stuffed with textiles and saris. So, if you intend on keeping that shopping game strong, don’t forget to hone your bargaining skills before hitting the market! Also, the market offers wide range of eating options, from chilled Lassis to the mouth-watering stuffed Kulchas, whereby one can easily re-energise amidst the shopping spree. 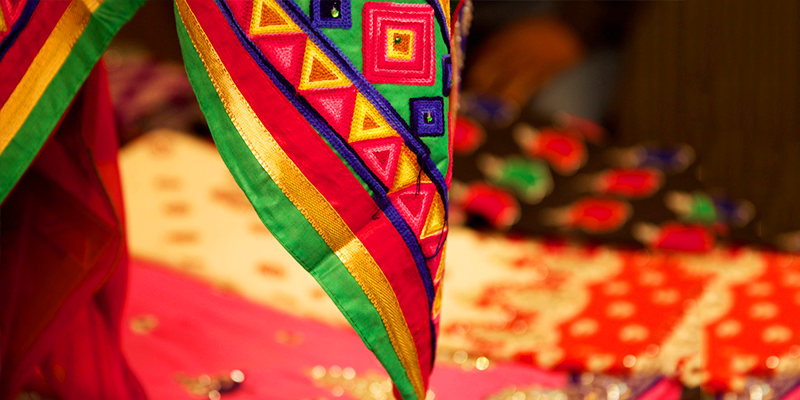 Leading producer of woollen and acrylic knitwear, Ludhiana is a paradise for every shopaholic. This bustling city has a market for almost everything. Be it designed bicycles from the Cycle Market, trendy yet affordable high quality woollens from Mochpura Bazaar or the traditional Punjabi suits or jutties from the ancient markets of Chaura Bazaar or Ghumar Mandi you’ll find it all under the sun. Furthermore, Ludhiana is also consider the “Mecca for Bridal Shopping” in North India, consequently a large number of high-end boutiques have gained firm grounds here of late. Ever wondered how a cricket bat comes to life? Visit Jalandhar. This vivacious city in Punjab is a manufacturing hub of all sports equipments. Another of Jalandhar’s booty is the finest leather products that you can get from the Leather Complex Road, all of it at awfully reasonable prices. Now, there might be a string of malling options in this city, but the heart of every shopaholic in Jalandhar lies in those narrow by-lanes of Rainak Bazaar. This age-old market place is known to have a wide array of things to select from. Classic Punjabi handicrafts are a major attraction here, along with other stuff such as apparel, jewellery, foot wares and even toys. Even though a plethora of shopping malls might have taken over the “City Beautiful”, the best places to shop still remain open air markets, sans being confined within those four walls. Sector-17 is the ideal place to kick start the shopping rampage. From branded garments, electronics, books etc. this market also known as the City Centre has a lot to offer. The experience of shopping here is escalated by the spirited ambience of this place along with occasional trips to the Softy Corner that serves the best soft serve ice-creams around. Now, if you’re looking for a shopping therapy that doesn’t really burn a hole in your pocket, Shastri Market in Sector-22 is the place for you. This place is an absolute bliss for those looking for designer fabrics, apparel, footwear, jewellery at dirt cheap prices. 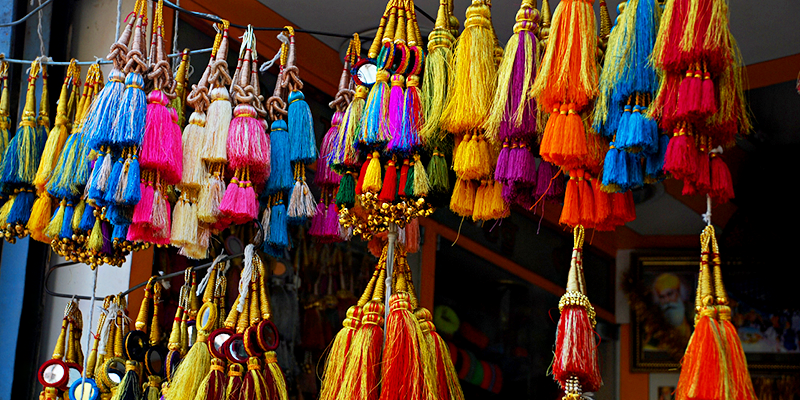 Another market you just can’t miss is Palika Bazaar in Sector-19. Here you’ll find the best Salwaar Kameez, Bridal Lehengas, Sherwanis at very low prices but just be sure to not get carried away by the sweet talks of the vendors and bargain unabashedly for the best price. It is really great article and also very helpful to everyone who want to know about Panjabi tradition. PNR enquiry is not working for rail yatri for more than 10 days. What u guys are doing. This is a very good way to outsiders know about the local cities, Very helpful. Keep posting more on the same. I have recently been in Punjab and visited this Pavilion Mall in Ludhiana. Amazing place and an amazing crowd. Jallianwala Bagh is an authentic place from India. Indian flexibility contenders relinquished their lives in this place for our opportunity. Most Indians know about the explanation for Jallianwala Bagh.